Irresistible. How do we define it? According to Merriam Webster dictionary; irresistible is an adjective pronounced as ir·re·sist·ible \ˌir-i-ˈzis-tə-bəl\, defined as impossible to resist especially because of strength or attractiveness. 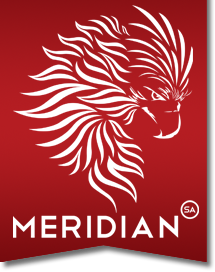 In Meridian, we aim to make every process irresistible, and we’ve started with the year’s enrollment. Most of you may have already gone through the enrollment process last April and May 2015 and we do hope that you had a good experience. The Meridian Admin. 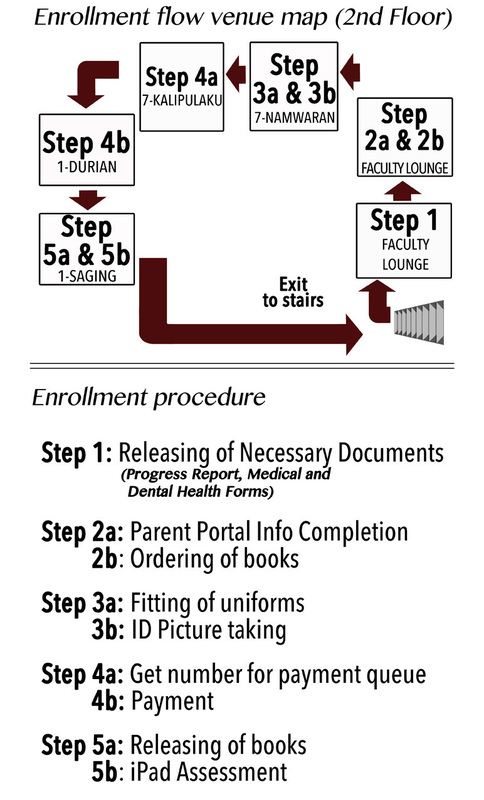 aimed to create a “one stop shop” experience where in a day; you get to enroll, order books and claim (if already available), order/fit uniforms , get photos taken for the school I.D., get iPad and of course make payments. A photo below illustrates the whole process.